Happy! 節約生活 in アメリカ: Starbucks inside Barnes & Noble: BOGO Free Frappuccino w/Coupon! 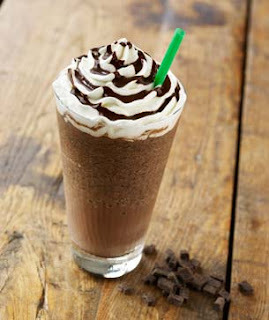 Starbucks inside Barnes & Noble: BOGO Free Frappuccino w/Coupon!